Check out some of our most popular teachers near Vista, CA including San Diego, Chula Vista, Carlsbad, La Jolla and Oceanside. Can't find a teacher in Vista, CA? "John is an excellent drummer, but most of all he is an amazing teacher! Referred by a friend, my son can't wait to "jam" with John every week :)"
dering it was such a short time and we thank Matt for his easy going approach. He was always on time and great with communicating ahead of time if there were any changes. I wish him the very best." "My son who is 11 loved his lesson. Gary was very kind and my son had fun playing the drums with him and already learned a lot"
at before the end of the session." his lesson every week. We are grateful to James for cultivating his passion." ve of drumming. 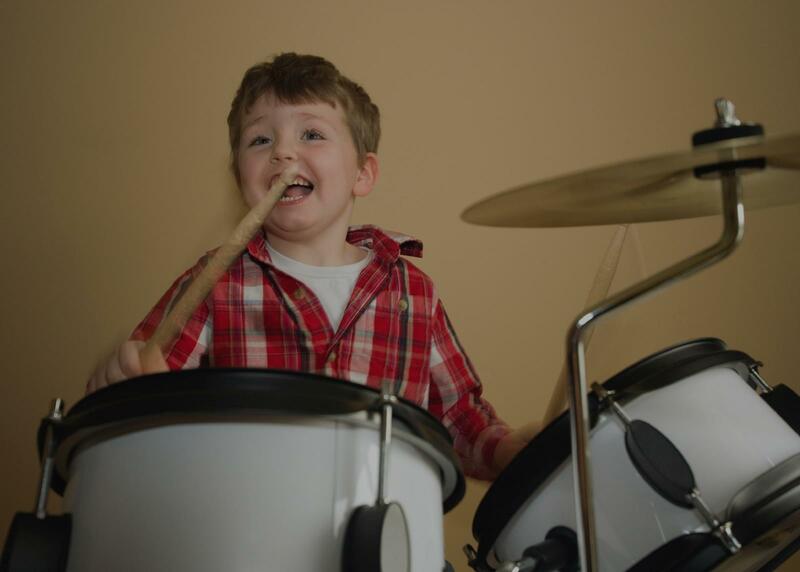 He keeps it fun, easy and motivational, but also has challenged our little drummer. He is very encouraging and positive with our son's progress. John is always on time and is a great communicator. We definitely recommend John!"